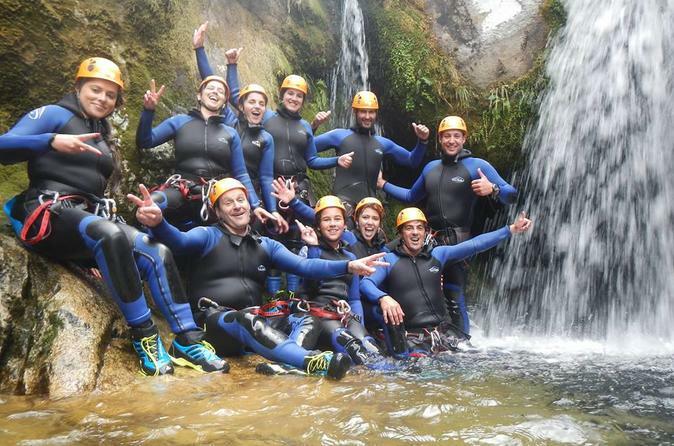 If you want to experience Canyoning for the first time, this is your best option! It is performed in recreational rivers, where you can try different techniques such as classic or guided abseiling, slides, jumps into the water (optional) or even water slides! It´s the tour where you will live an unforgettable experience. Ideal for all kinds of groups or events (birthdays, company groups, scouts, etc). 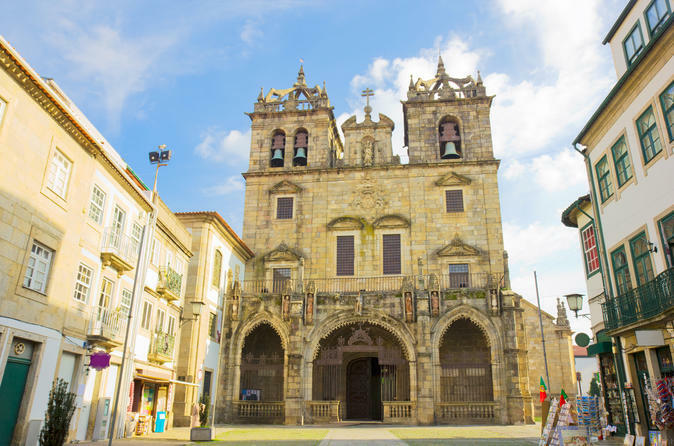 Enjoy our panoramic tour arround the City in our mini bus and after that, we will learn how to paint our Galo de Barcelos (Barcelos Rooster). Curious? 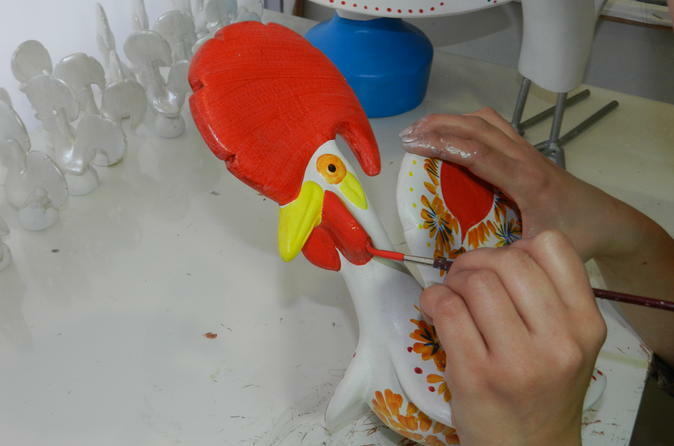 In this tour, you will have the opportunity to visit the most beautiful places in our City, learn the story of our rooster how we paint it.